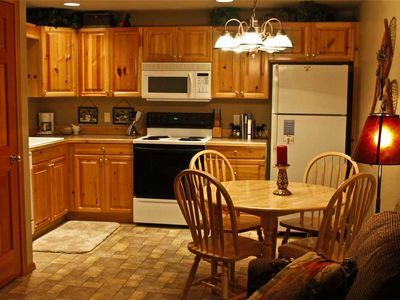 This cozy lakefront vacation condo is right by Lake Whitefish and has amenities like views, a pool, hot tub, and sauna! 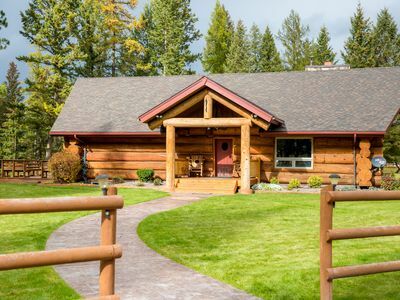 The small town of Whitefish is nearby, and there's a private beach and shared dock on the lake, as well as a boat slip (for HOA and registration fees). 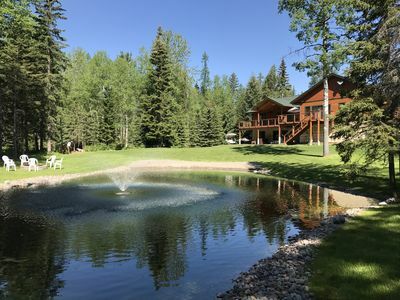 Enjoy time in the indoor heated pool, or warm up in the hot tub and sauna. 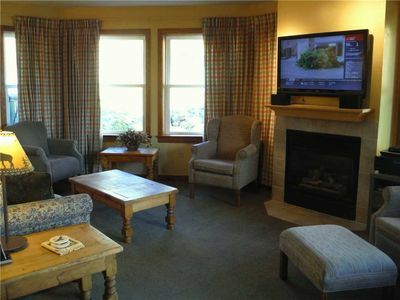 Watch some cable or a rented DVD as a fire warms the room, or log onto the WiFi to check the powder report. 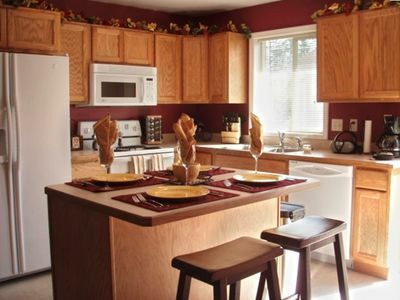 Whip up a snack in the fully equipped kitchen, then slide the dishes into the dishwasher and take the food out to the deck, where you can take in the view of the lake as you eat. 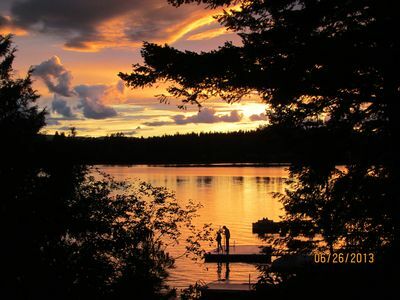 If you caught some fish in the lake, there's a grill on the deck where you can cook it to perfection. 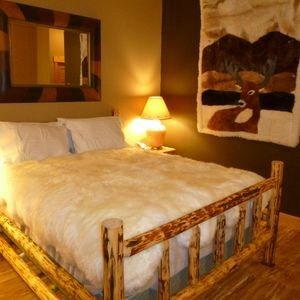 As many as six guests can stay here. 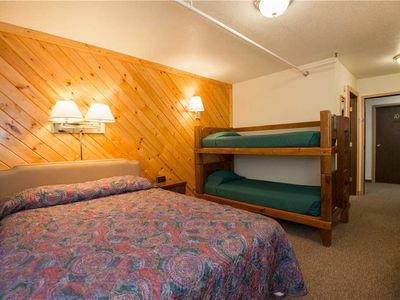 The bedroom has a queen bed and a twin bunk bed, perfect for a family. There's also a sofabed in the living room if you need more sleeping space. 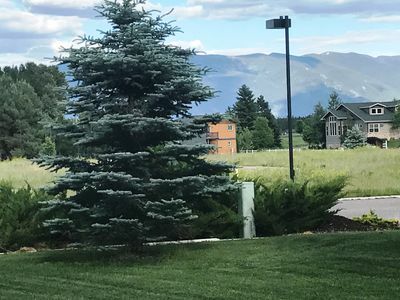 Go for a swim in the lake, take a hike in Glacier National Park, or ski at Whitefish Mountain Resort - there are so many ways to enjoy nature in this beautiful area! Hurry up and reserve your dates today, before someone else snaps them up! 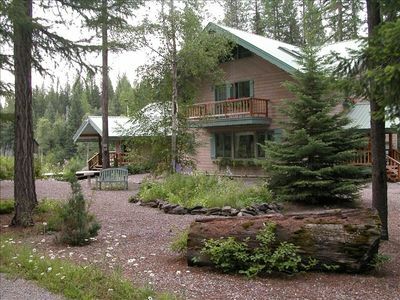 This property is managed by Meghan Lutterman of Vacasa Vacation Rentals of Montana LLC, license #RRE-RPM-LIC-53181. Starting November 1, 2017, the Bay Point Condos HOA will close the pool, hot tub, and sauna to construct a new pool that should be complete in March 2018. These amenities will not be available during construction. Thank you! 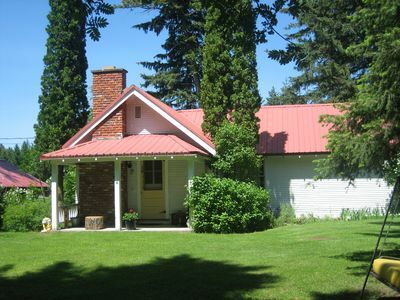 Love Shack! 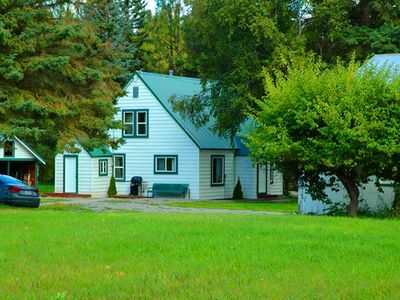 Farm House + Log Cabin on Five Acres & Orchard! 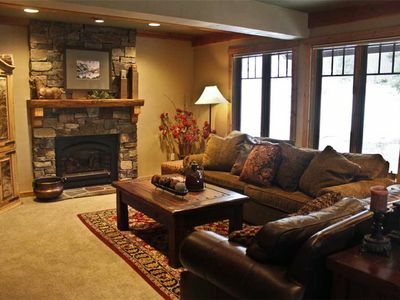 Ski in- Ski out condo on Big Mountain in Whitefish ski resort. 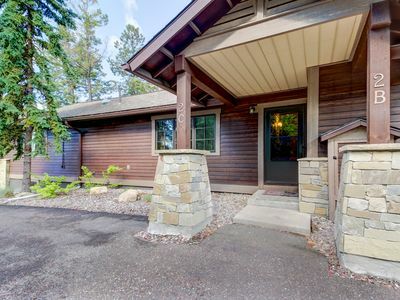 Affordable Whitefish Townhome - Golf, Hike & Ski! 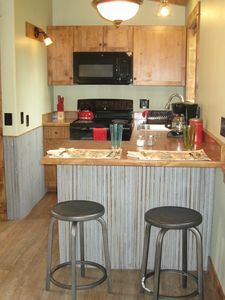 Two Bedroom With A Loft Whitefish Condo Near Ski Slopes For Monthly Rentals!